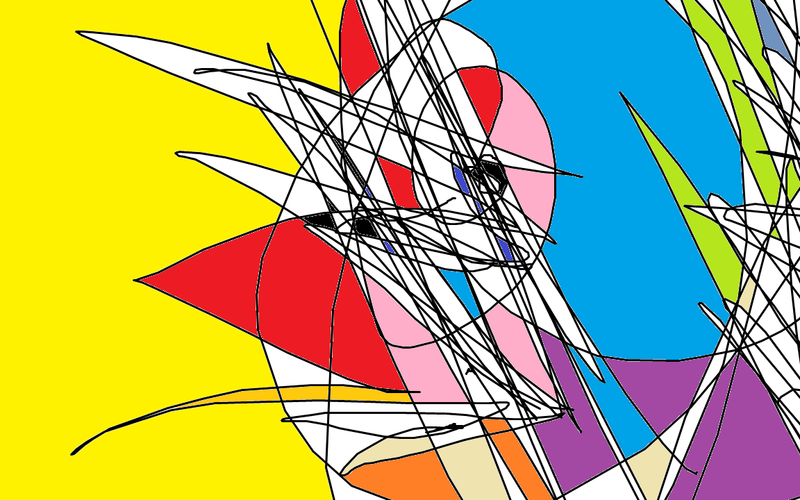 This is a design my 4 year old daughter made in Microsoft Paint, she said it is a Bird Clown. My Mum asked me to Photoshop out the tongue from her dog, Denny. Because I’m a programmer, I must be good at Photoshop.